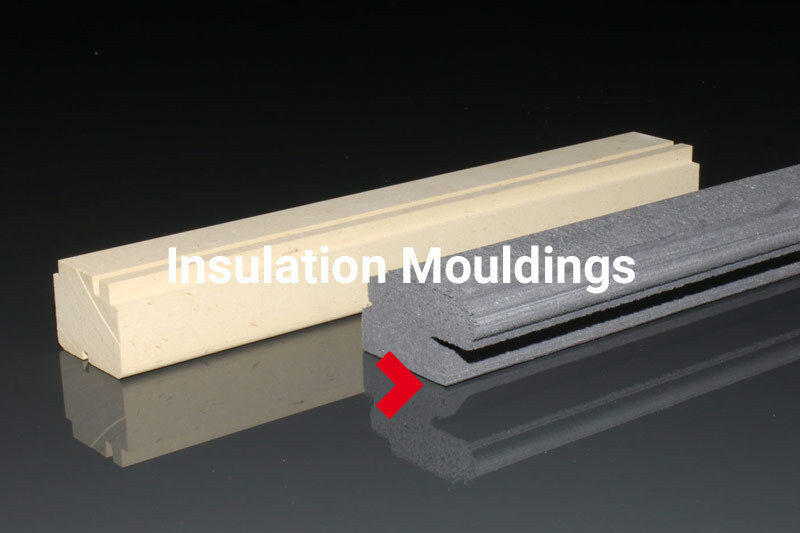 Stadur-Süd has developed a professional and effective interior insulation system that is mostly used in energy-related building modernisations. 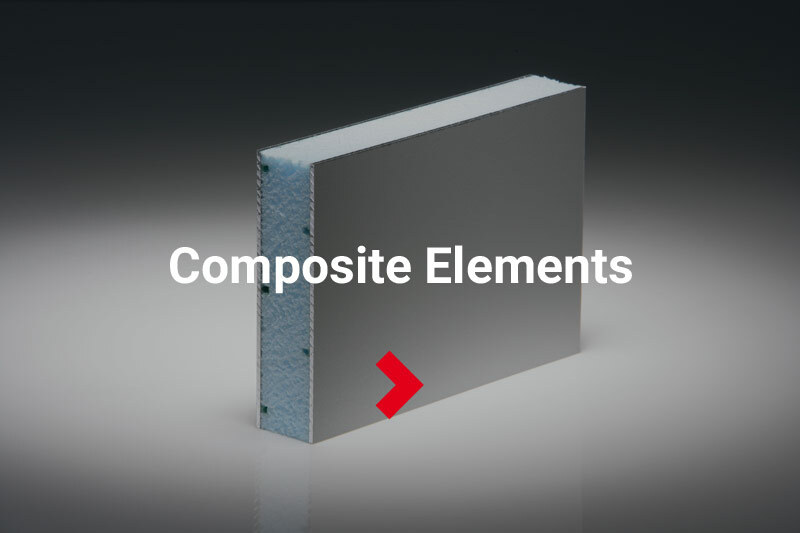 The thermal insulation system combines excellent insulation properties with easy installation through the use of drywall techniquesand extremely thin wall construction. Aerogel is a silicate-based material. 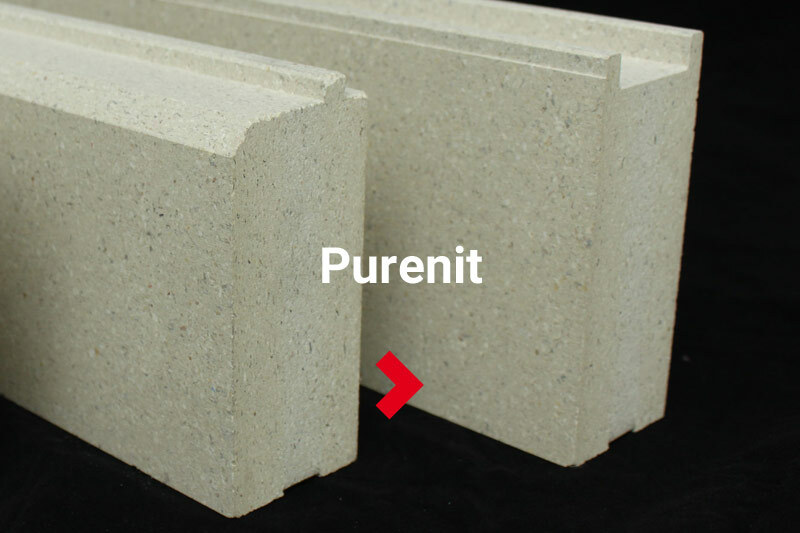 It has the lowest density of all known porous solids. In the production process, water is removed from a silicon oxide gel by supercritical drying and replaced with air. Aerogels thus exhibit a sponge-like structure with many air-filled cavities. The result is a solid substance, barely heavier than air, with extremely low density and remarkable efficiency as a thermal insulator. 1 gram of aerogel can have a surface area of up to 1000 m2. 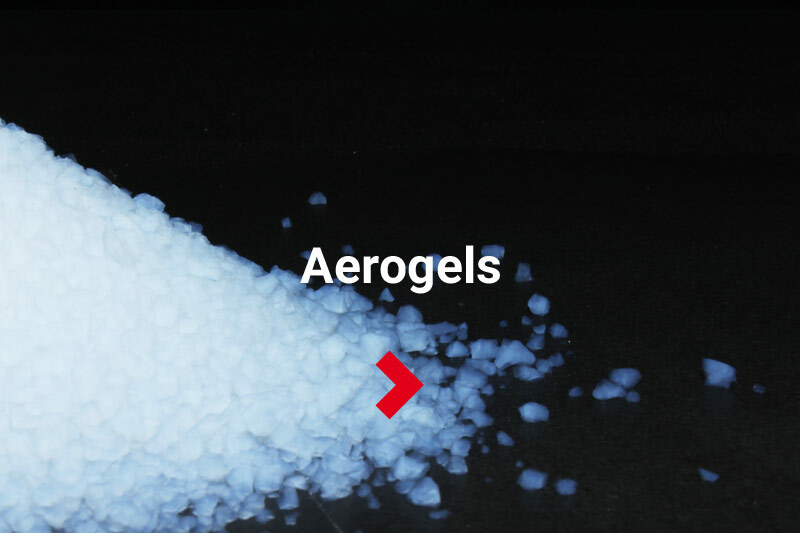 Because of their very low thermal conductivity, aerogels are primarily used as insulation materials in panels and pipe insulation.